Showing posts from category GMHC-10. Over the last three days, 700 technical experts have provided solutions to decrease maternal mortality. In the last year, governments have committed billions of dollars to implement such solutions. Yet, we’ve been here before, reminded Sigrun Mogedal of the Norwegian Ministry of Foreign Affairs during the final plenary session of the Global Maternal Health Conference. “Just look at ICPD, Beijing, and CEDAW. Obviously, there must be something wrong with accountability,” she said, since 15 years later women continue to die every minute giving birth. Wrapping up the conference with a discussion of accountability makes sense – we need to learn from the past and close the gap between commitments made and real action on the ground. So what does today’s buzzword, “accountability,” mean, and how do we enforce the realization of commitments made…or lack thereof? “Accountability is power, and includes transparency, answerability, and enforceability,” said Lynn Freedman of Columbia University. Through international law, budget transparency, and grassroots mobilization it is possible to ensure that policies make a difference to improve women’s lives. A review of the Ministry of Finance’s allocation for health can tell us a lot about the government’s real commitment to eradicating maternal mortality. As the overarching instrument of policy the “budget is inextricably linked to development and exists for those who have less,” said Helena Hofbauer of the International Budget Project. “If there were greater transparency of government spending, we could have done more to push for change five years ago,” said Hofbauer. This is indeed true; however, it is also true that if governments simply followed through on the international agreements they are signatories to, women would be better protected. Accountability through the legal system is possible and Nancy Northrup of the Center for Reproductive Rights demonstrated how international law has overhauled programs and sparked governments into action. For example, in India, the high court recently ruled that the government must execute audits and report back on the steps taken to align programs with policies that ensure a woman’s right to skilled birth attendance. In order to bring about such judicial interventions a social movement must first be in place to build awareness and demand accountability. Building such a movement starts at the grassroots level and Aparajita Gogoi of CEDPA presented strategies for empowering local communities with a global voice. By providing a safe space for dialogue, communities are given the opportunity to share concerns and demand action from local health facilitators and government officials. 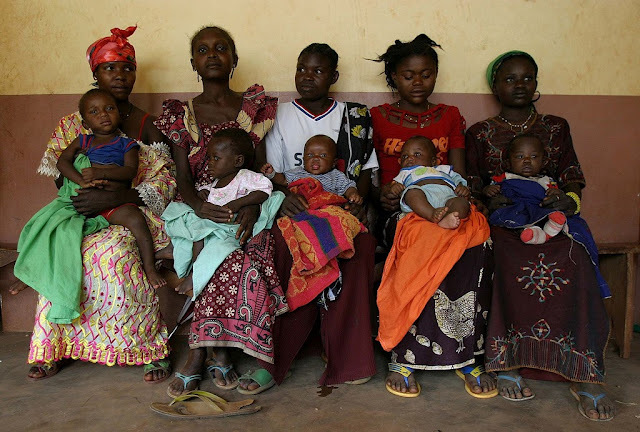 Originally posted on the Medscape blog Global Mamma, by Calyn Ostrowski of the Woodrow Wilson International Center for Scholars, Coordinator of the Maternal Health Dialogue Series in partnership with the Maternal Health Task Force and UNFPA. Photo Credit: “Mothers and children waiting at the Bolemba healt centre” courtesy of flickr user hdptcar. “We do not need new legislation… we need affordable, effective, and scalable solutions,” said Shn Gulamnabi Azad, Minister of Health, India, at the opening ceremony of the first-ever Global Maternal Health Conference in New Delhi. Co-hosted by the Maternal Health Task Force and the Public Health Institute of India, this three-day technical meeting builds upon the momentum of Women Deliver and the G8 summit by bringing together 700 researchers, program managers, advocates, media, and young people to exchange ideas, share data, develop strategies, and identify solutions for reducing maternal mortality. In order to reduce India’s maternal mortality rates, Azad called for the repositioning of family planning programs to include maternal and child health and not limit the scope of services to population control as historically executed. Improving family planning and maternal health services must also address the reproductive health needs of adolescent girls, and India is currently developing a new ministry that will target gender inequality, poverty, early child marriages, as well as other critical health issues important to young girls such as the dissemination of sanitary napkins. 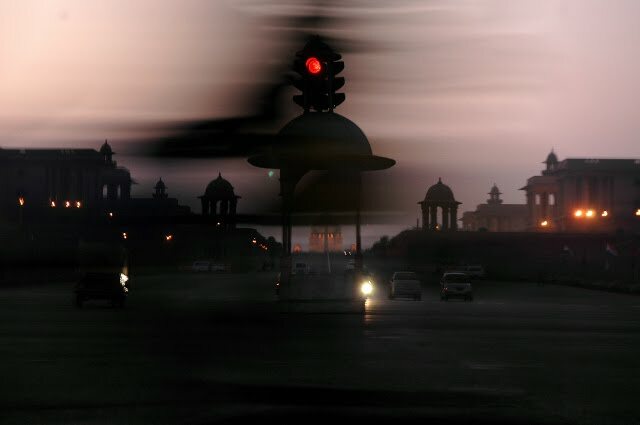 “Although the legal age of marriage is 18, there are districts in India where 35 percent of the population is married between the ages of 15-18,” said Azad. During the side event “Adolescent Girls: Change Agents for Healthy Mother and Child,” technical experts such as Anil Paranjap of the Indian Institute of Health Management presented evidence that girls who marry between 15-18 are five times more likely to die during childbirth than women in their early 20’s. “We still have deep-rooted subordination that makes it very difficult for young women to realize their sexual and reproductive health rights,” said Sanam Anwar with the Oman Medical College. Interventions such as the UDAAN project – a private-public partnership between the Center for Development and Population Activities (CEDPA) and the Government of India – demonstrate promising solutions for empowering young people through the use of existing infrastructure. In collaboration with teachers, parents, principals, and students, this project successfully increased leadership skills and improved youth knowledge on menstruation, health, friendship, peer pressure, early marriage, and reproductive health, said Sudipta Mukhopadhyay of CEDPA. 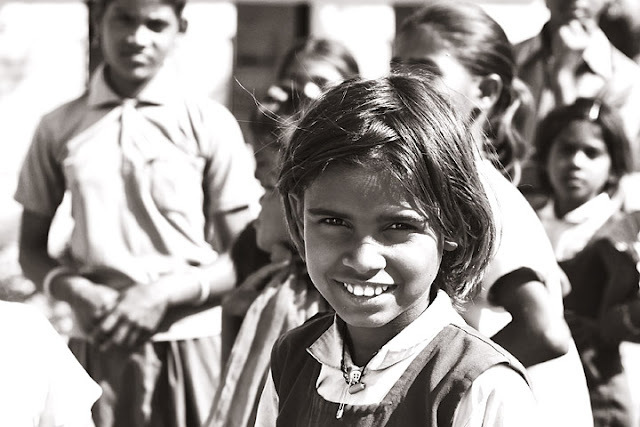 Photo Credit: “Indian Girl” courtesy of flickr user Jarek Jarosz.